My guest today is Ute Carbone. She is best known as a writer of het romances and as a poet. 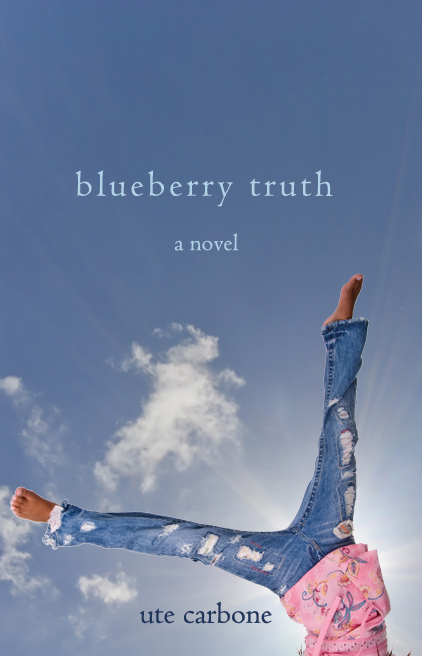 Her novel “Blueberry Truth” has a delightfully relaxed narrative style and I am looking forward to reading her latest release “The P-town Queen”. Greetings, Ute, thanks for agreeing to answer my questions. Hi Elin! Thanks for having me. 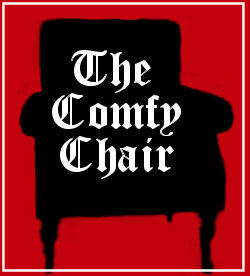 I love your comfy chair! 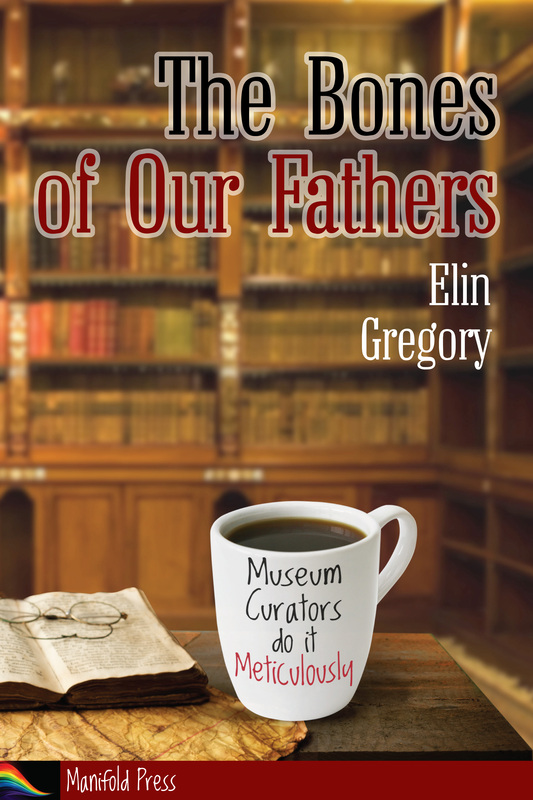 Elin : Do you find a great difference in the way you approach your poetry, your short fiction and your novels? Or is it merely a matter of length? Written text of Beowulf, sung from memory for many years before it was written down let alone animated. Ute : They aren’t alike, really. Poetry is much more concentrated than prose. Writing a poem is a little like running a sprint. Writing a novel is more like running a marathon. Though I do think poetry was good training for fiction. Because there are so few words, word choice is paramount in poetry and so you learn to become very specific in your choices. Robin is a better choice than bird, birch is a better choice than tree or white tree. Poetry is at its heart an oral form, meant to be spoken. So how the words sound together is also important. Rhythm and timing are factors in prose writing as well, especially when writing comedy and dialog. Elin : You have covered a vast range of skills in your stories. Just in P-Town Queen you have the wildly differing professions of spaghetti chef and shark biologist. I’m assuming research is key, but have you been able to cut some corners due to personal experience? Ute : My biggest fear is that someone will catch me out and know I haven’t a clue as to what I’m talking about J. My writing is a mix of experience and research. I’ve been to Provincetown many times and know the lay of the land and I studied biology in college, but I have no personal knowledge of shark research. I make a pretty good marinara sauce, but I don’t know much about running a restaurant. Most of my research comes from non-fiction books. If I’m lucky, I get to meet someone who has done a job I’m writing about and I can pick their brain for information. And I will turn to the internet when questions arise while I’m writing—things like how big is a fishing boat anyway? The answers can usually be found with a little surfing around. Elin : I’m told that The P-Town Queen was written in response to a prompt. What was the prompt? Did it alter your normal working methods? Ute : It wasn’t P-Town but an upcoming novella that was written in response to the prompt. A few online writing friends decided to try a writing challenge. We were to write a novella that had several key ingredients: a house bought or visited sight unseen, a mysterious neighbour and some cards(either playing or tarot). The other part of the challenge was to write in a genre you hadn’t tried before. Two of us finished the challenge. Susan Roebuck turned her novella into a full length horror novel call Hewhay House. It was published recently and is a terrific read. 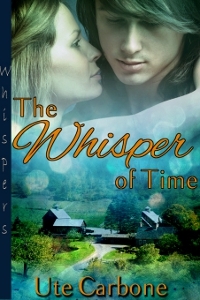 My Whisper of Time is a time travel romance that will be out later this year. It was lots of fun to write! A little different from what I normally do, but the prompts were broad enough that there was lots of room for the story to take shape the way it normally does for me. 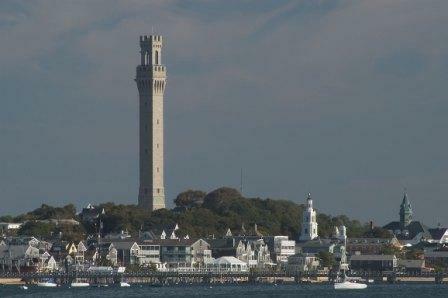 Another view of Provincetown, sporting a very fine and upstanding – um – not too sure what it is, but it’s impressive. Elin : One here for the LGBT readers. How difficult was it to write Marco’s character – a straight man pretending to be gay in order to avoid a violent demise – without getting sucked into stereotyping? Ute : It has a lot to do with rounding the character and making him human rather than a cut-out from central casting. The book is written in first person, so the reader spends half the time in the heroine, Nikki’s head and half the time in Marco’s. So Marco’s thoughts and feelings are pretty clearly drawn. That said, P-Town is a comedy so all of the characters, gay or straight, are a bit broadly drawn and maybe a touch exaggerated. Elin : I’ve enjoyed reading your A to Z entries during April. Is there one particular poem that you found particularly fulfilling to write? 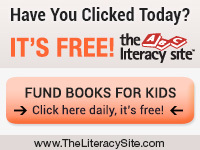 Ute : Thanks! They were mainly poems that I’d dusted off and revamped a bit. It’s hard to pick favourites but since you asked… I guess I’m proudest of “Sculpture’s Last Angel” because it’s an Italianate Sonnet and I managed to pull off the iambs and the rhyme scheme. 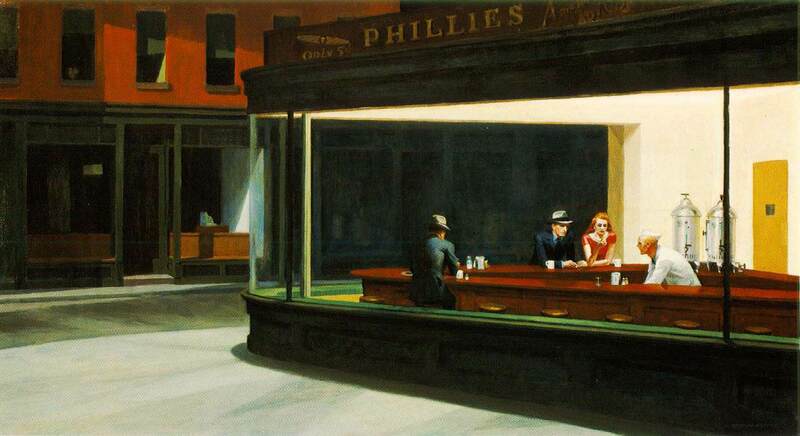 I also love “Nighthawks” which is based on an Edward Hopper painting. I love his work, it’s very evocative. Nighthawks by Edward Hopper. Click on the picture to read Ute’s poem. Elin : What are you working on at present? Ute : So many projects so little time! I’m trying my hand at another novella, a historical romance set on a clipper ship in the 1850’s. I’ve never written a historical before, so I’m not sure how it will turn out. One great thing about novella length is that it’s wonderful for experimenting with new genres. I just finished a romantic comedy that is set in an old regional theatre in danger of being torn down. And I’ve just started a new romantic comedy where the main character is a soap opera actress whose character is killed off after thirty two years on the show. Elin : Can we have an excerpt please? WIP, published work, anything you like? Had you asked before that minute when the redhead walked past, I would have said that the whole thunderbolt thing was a myth; that no man on earth, to my knowledge and experience, had ever been struck that way. I would have kept on believing that, too, but the redhead looked at me with these big brown eyes. Her hair was wavy and the sun played on it like you’d want to write a poem about it. Then she smiled this smile like she’d known me all my life and Jesus, God, I was hit by it. The thunderbolt. No kidding. One of the men said something that made her laugh, and what a laugh, like pearls falling to the floor. I should have said something, but it was like my tongue was caught in my throat and I was paralyzed. I watched them walk away and she had the most graceful walk I ever saw. She was small, maybe five three or four and the one guy who wasn’t much taller must have been related to her because he had the same coppery hair. Then the other man put his arm around the copper-haired man and I remembered that I was supposed to be gay. And I thought to myself that this gay thing was going to be harder to pull off than I’d thought. 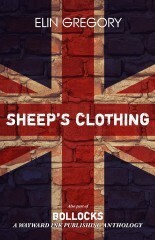 And most other on-line e-book retailers. Such a thoughtful interview – thank you ladies. How right you are about trying to find the right word and I can imagine how poetry can help with that. I love that Edward Hopper picture and the poem during the A-Z. 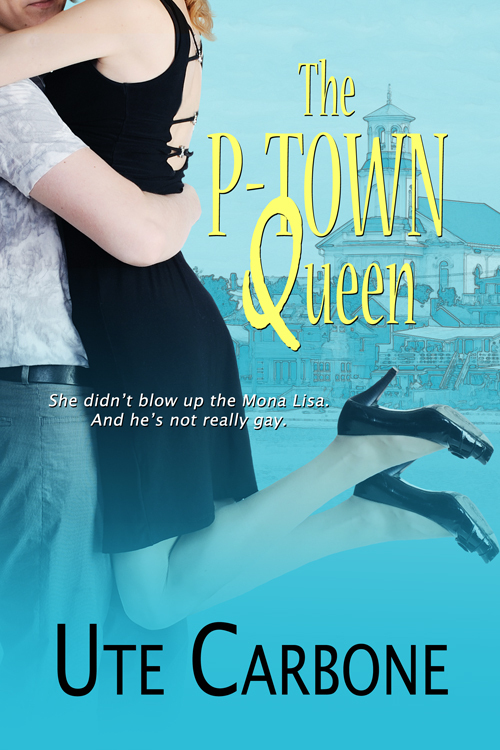 I’ve got P-Town Queen on my Kindle – it’s NEXT on my tbr. Thanks Elin, for having me over! And thank Sue for the comments! I really enjoyed this interview thank you! It is always especially fascinating to learn how a poet uses what she has learned from the craft of poetry writing in her short stories and novels. Thanks so much for stopping by Edith! It’s a tough job, Dianne. But somebody has to do it!